Born in July 1888, Archibald was the youngest of a large family. Many of his older siblings, including his brothers Alexander Kenelm and William Hew, were also Old Westminsters. He joined Ashburnham House in 1901 and was a keen sportsman, as well as achieving good results in scientific subjects. After he left Westminster, he swiftly found employment with an insurance firm, working in both Edinburgh and Bombay (Mumbai), before moving to a London-based company in 1914. Once war began he volunteered early, and saw service in Gallipoli in 1915, Egypt in 1916, and Palestine in 1917. He was sent to the Western Front in April 1918, and, despite having survived both the Egyptian Expeditionary Force and the Gallipoli Campaign, was killed in action only a few months later. 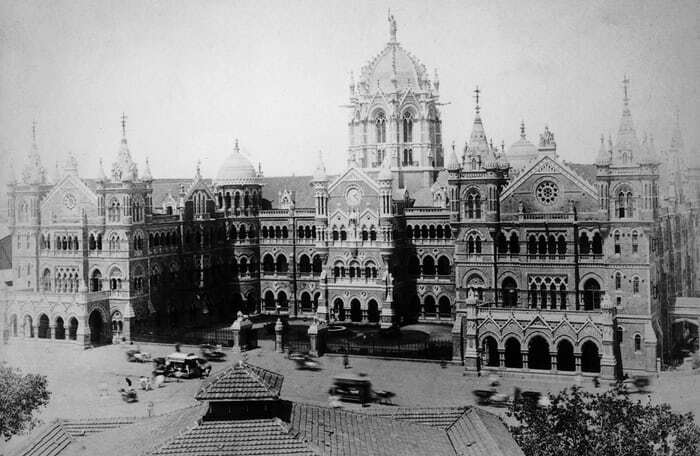 Bombay (Mumbai) in the 1900s.